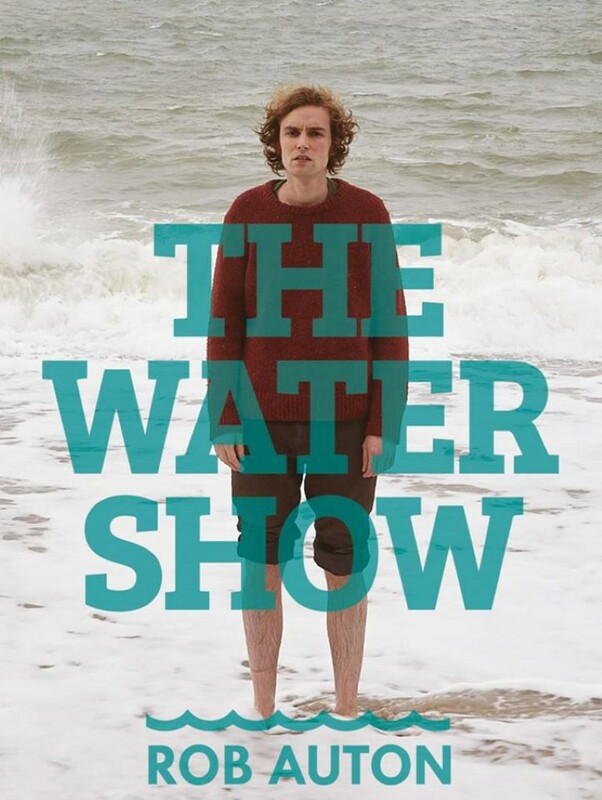 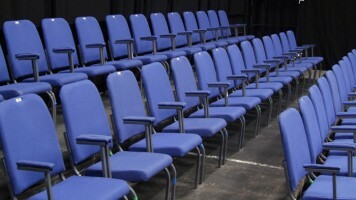 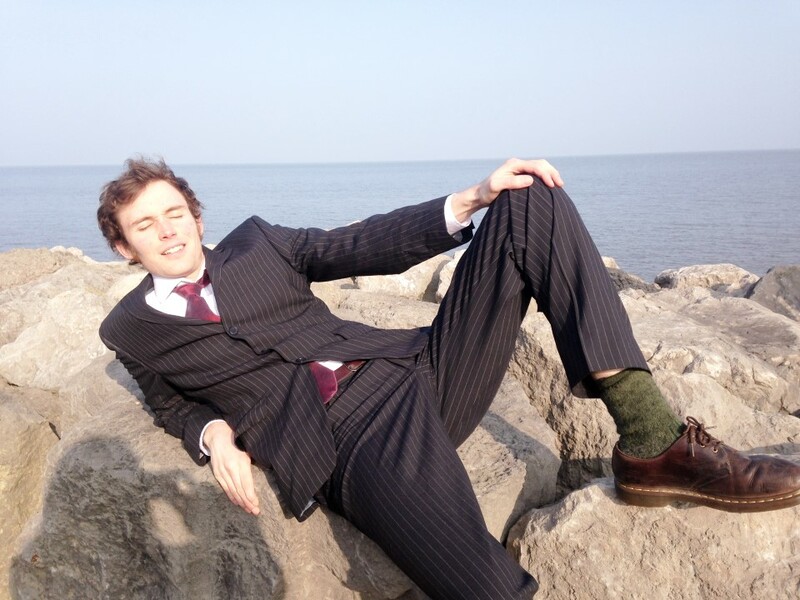 The Water Show is a comedy/theatre/talking show about water by award winning writer and performer Rob Auton. 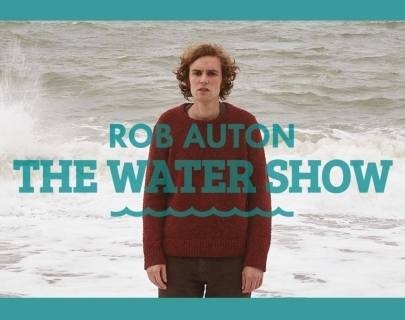 Having explored the colour yellow in 2012’s The Yellow Show, the sky in 2013’s The Sky Show, faces in 2014’s The Face Show, Rob now turns his attention to water with The Water Show. 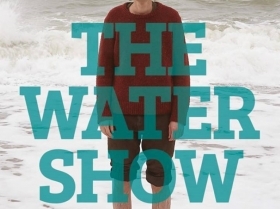 The Water Show is suitable for anybody who has seen, heard, touched, used or drank water.